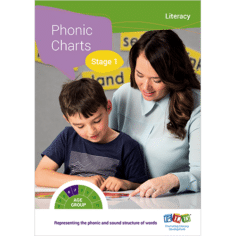 The document outlines how to implement PLD’s literacy, motor and oral language resources during the Early Years, Foundation Year, Year 1 and across Years 2 to 6. Each page provides suggested time frames and implementation recommendations. 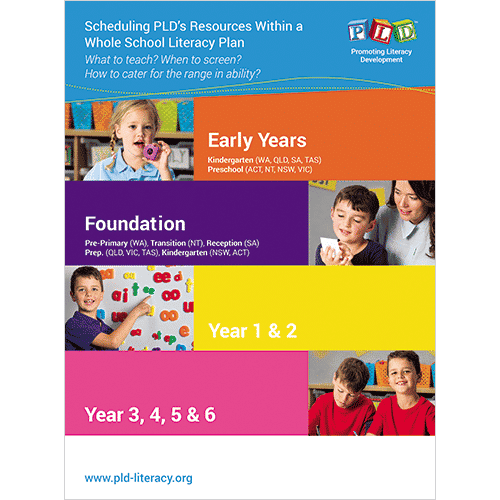 The purpose of this document is to provide an implementation outline to assist schools in scheduling the PLD programs within a broad school-based strategy. When PLD resources are embedded within a whole-school strategy a level of consistency is achieved and the results from the programs are maximised. How to cater for the range in ability within a class? Keep in mind it may be appropriate for schools to adapt the timing of the skills outlined within this document. Schools may also choose to implement some or all of the recommended outlines. 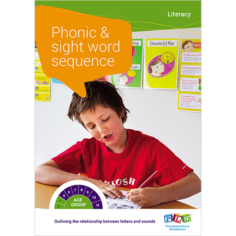 This booklet is designed to be a broad guide which can be adapted to the specific needs of each school. The download of this booklet is available by selecting DOWNLOAD NOW. However to request hard copies or multiple copies of this booklet click here. 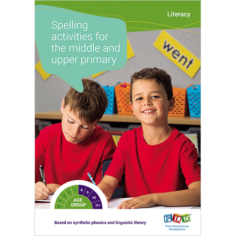 Associated excel tracking sheets are available to accompany the literacy programs, can be requested here.